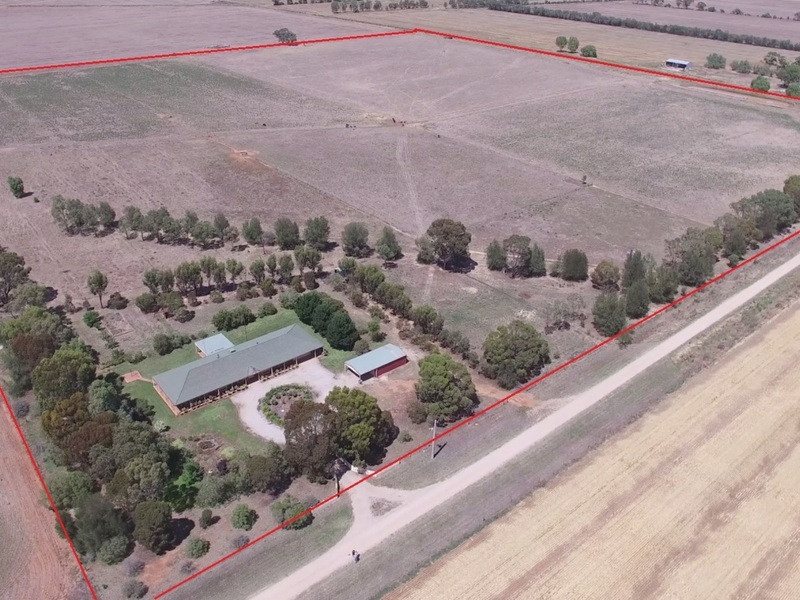 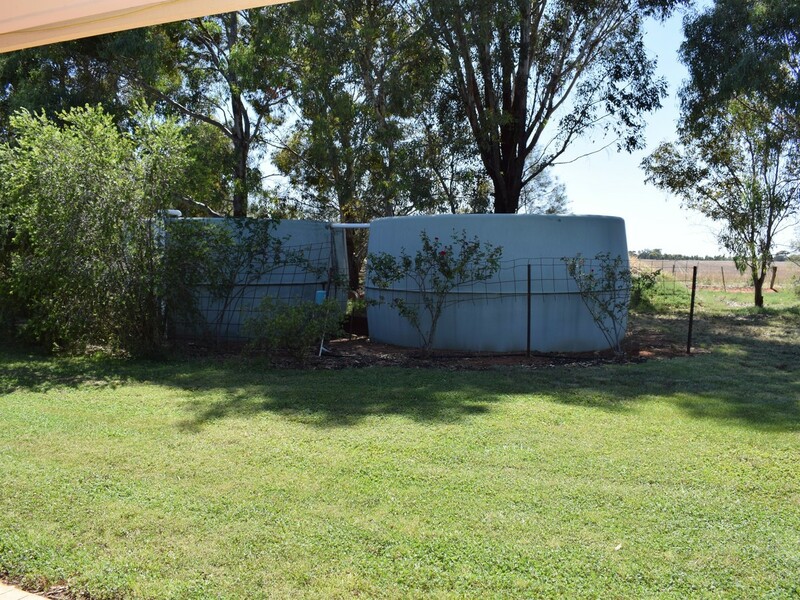 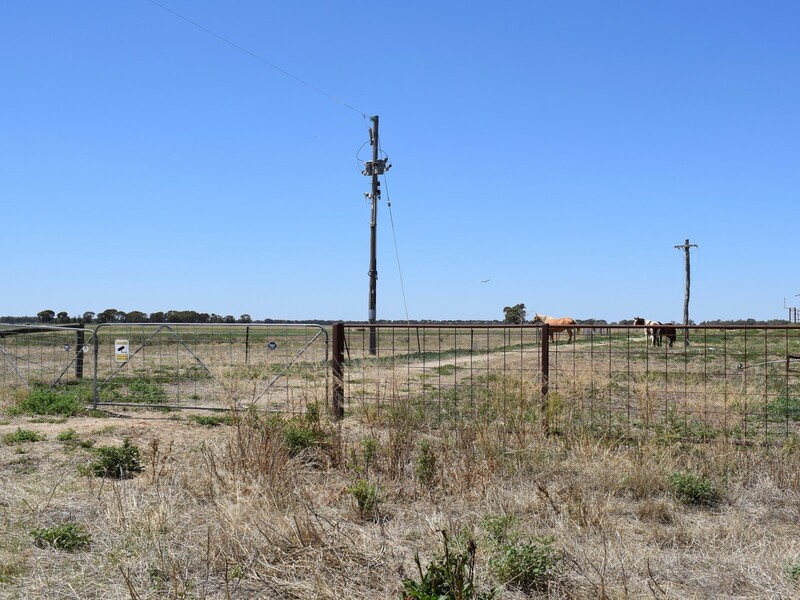 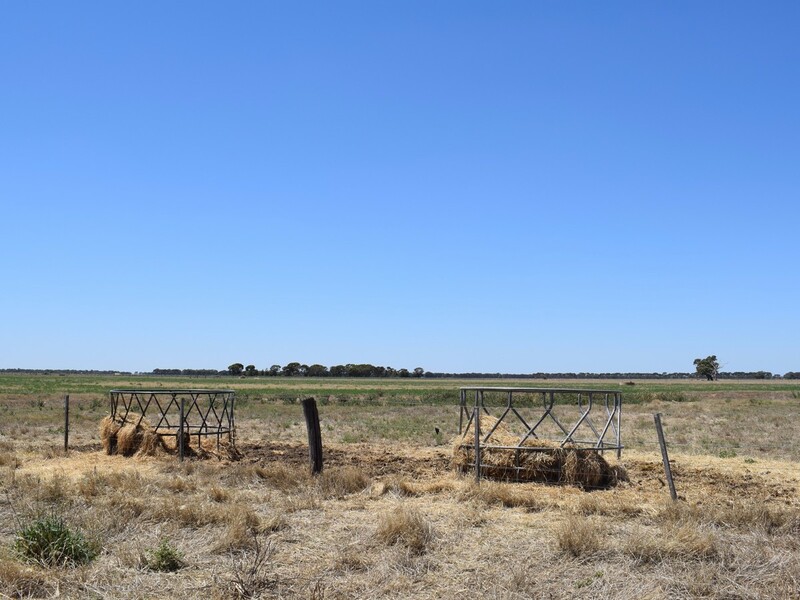 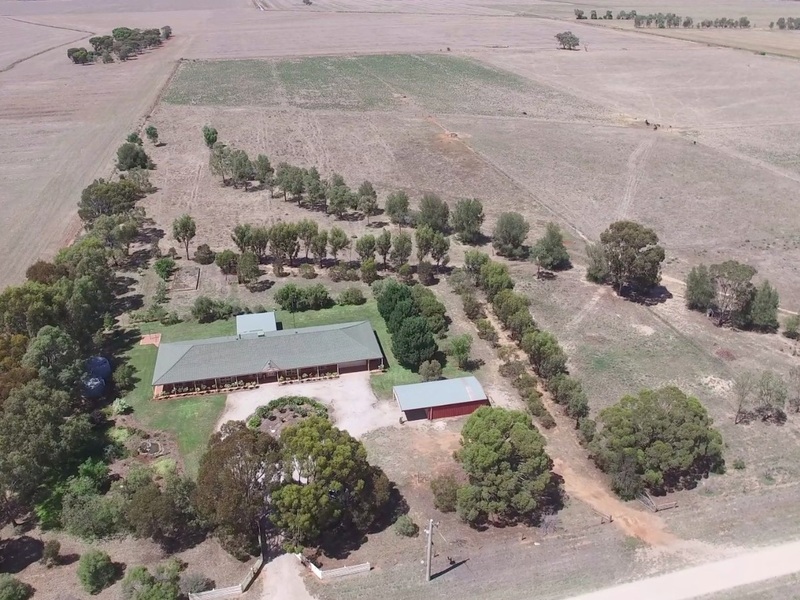 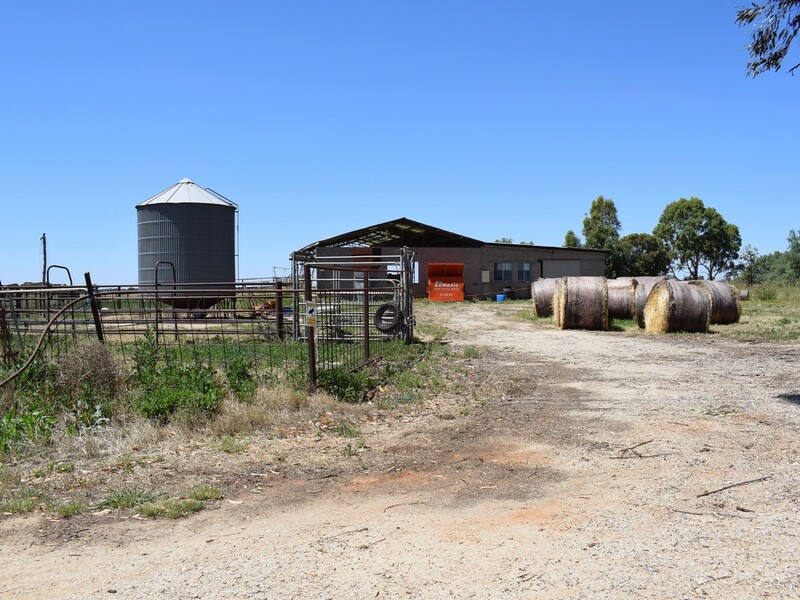 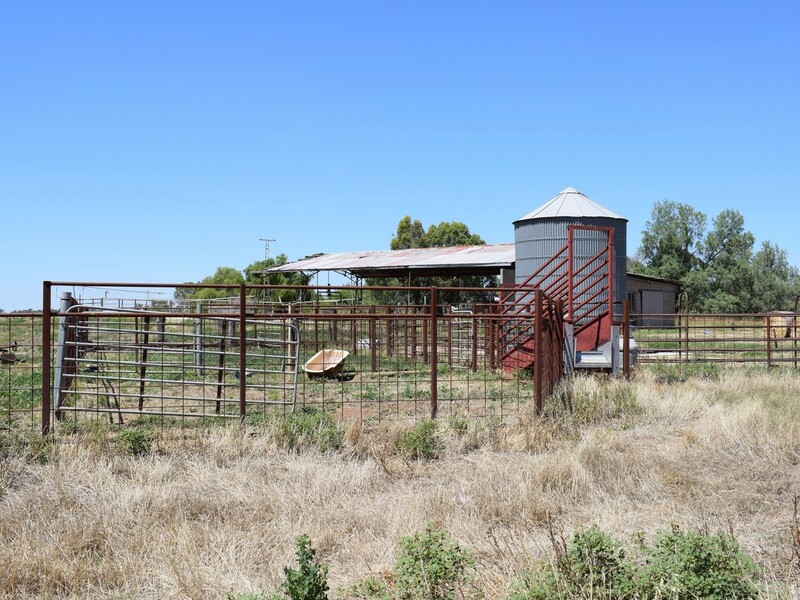 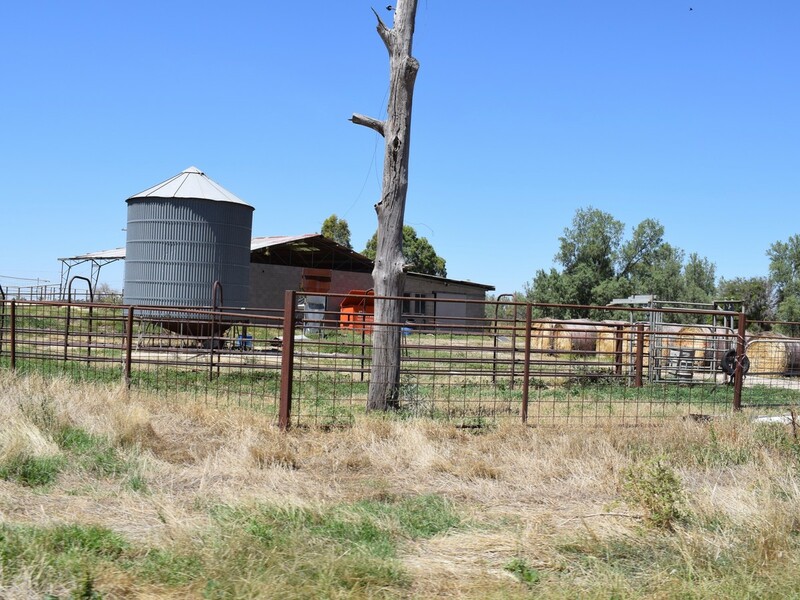 10M/L High Security Water Right, 0.1 Delivery Share, Subdivided 6 paddocks, all lazered, good fencing, excellent soil quality, watered by troughs & dams. 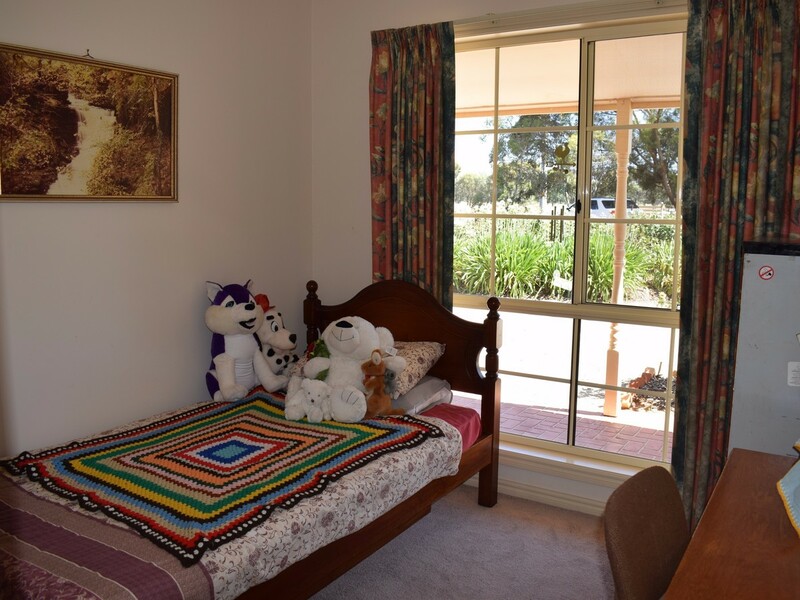 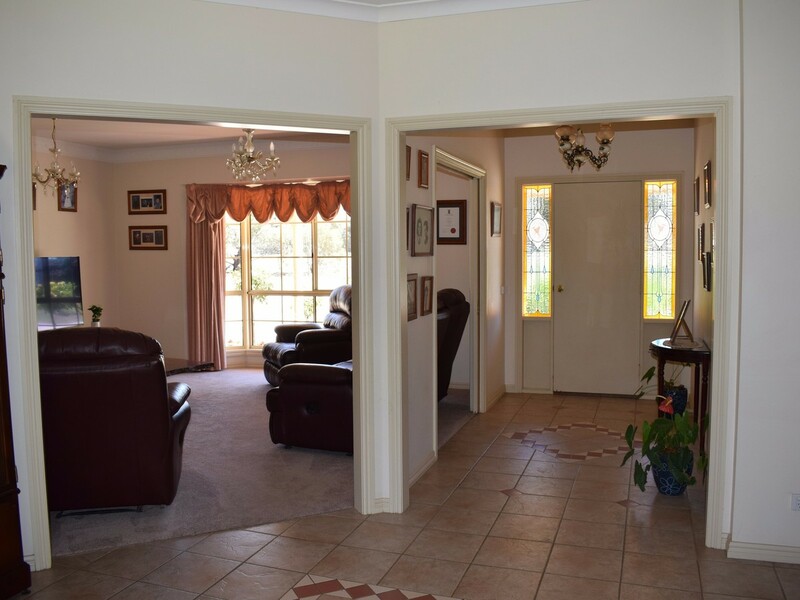 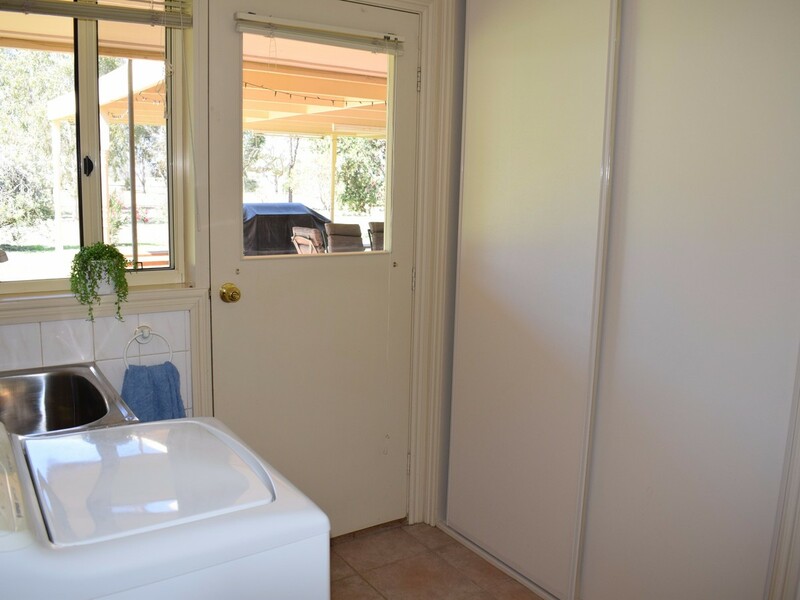 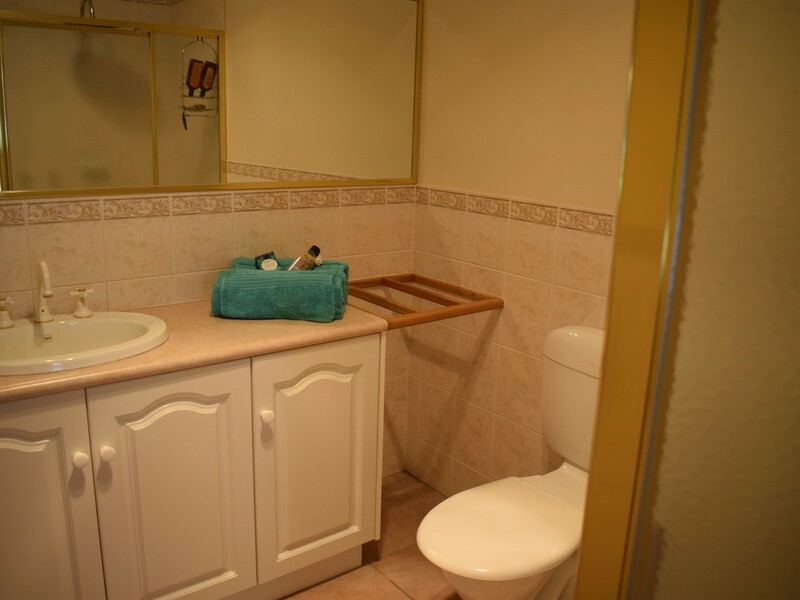 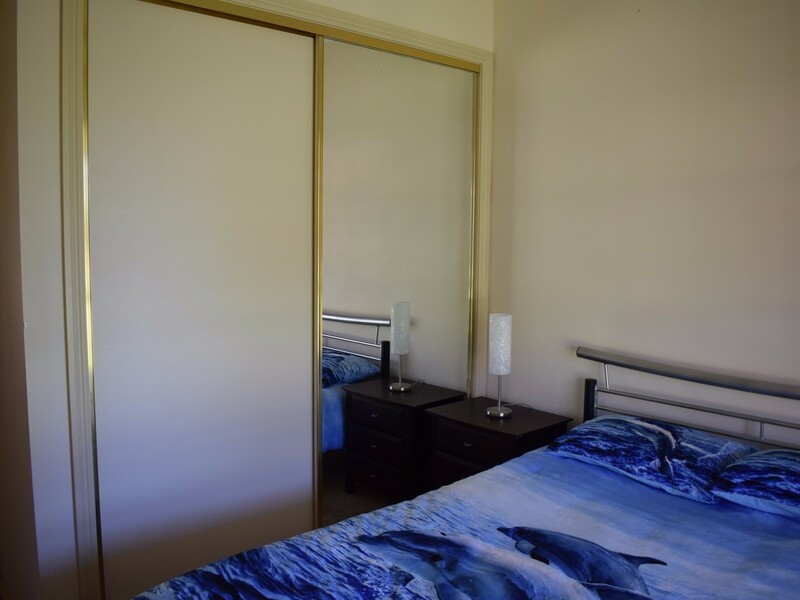 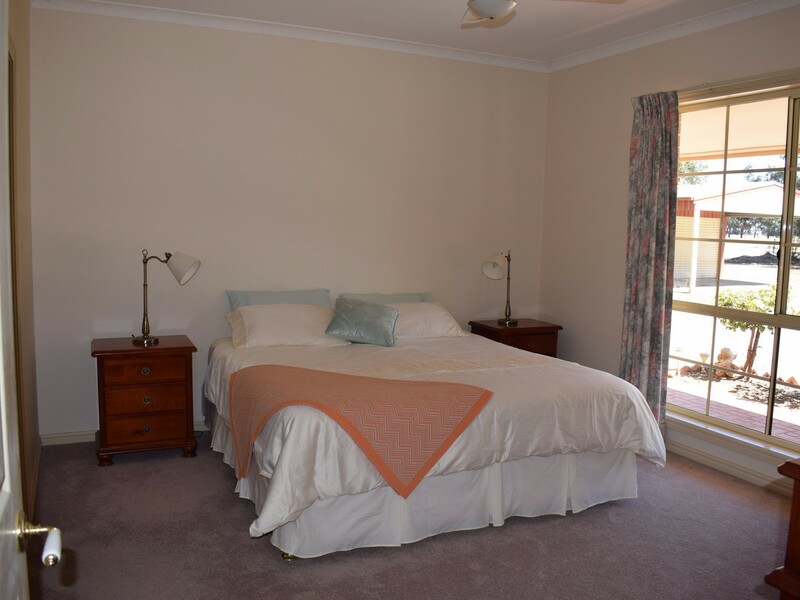 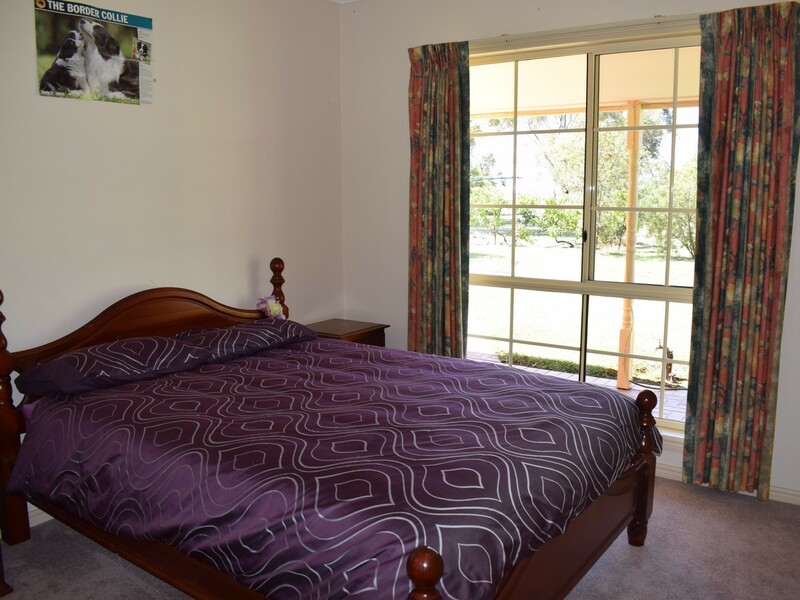 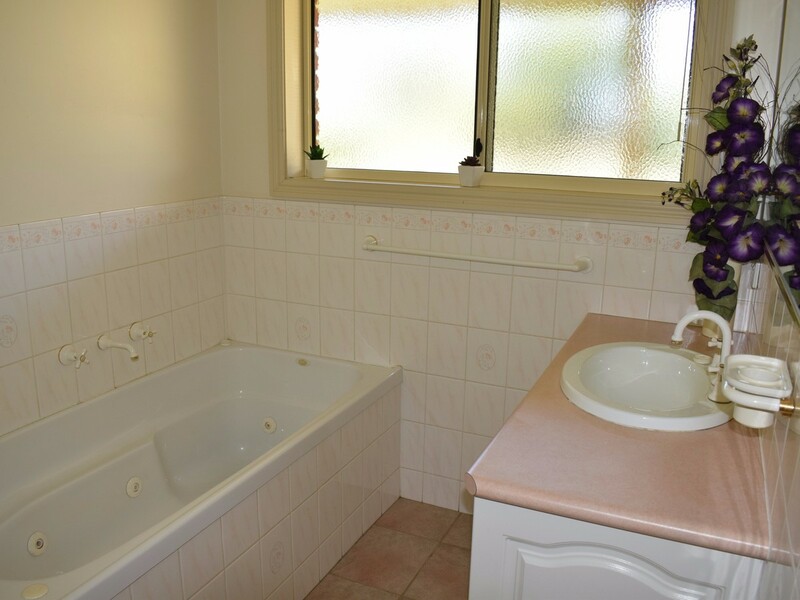 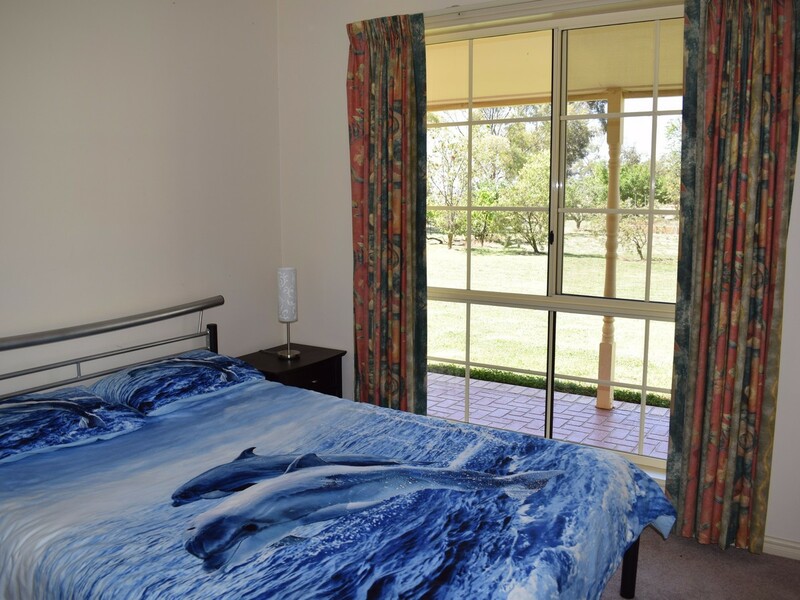 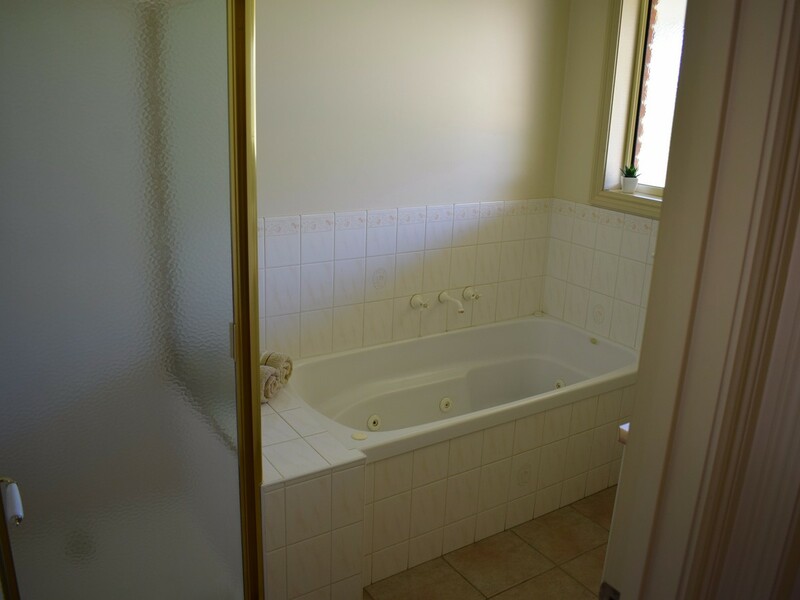 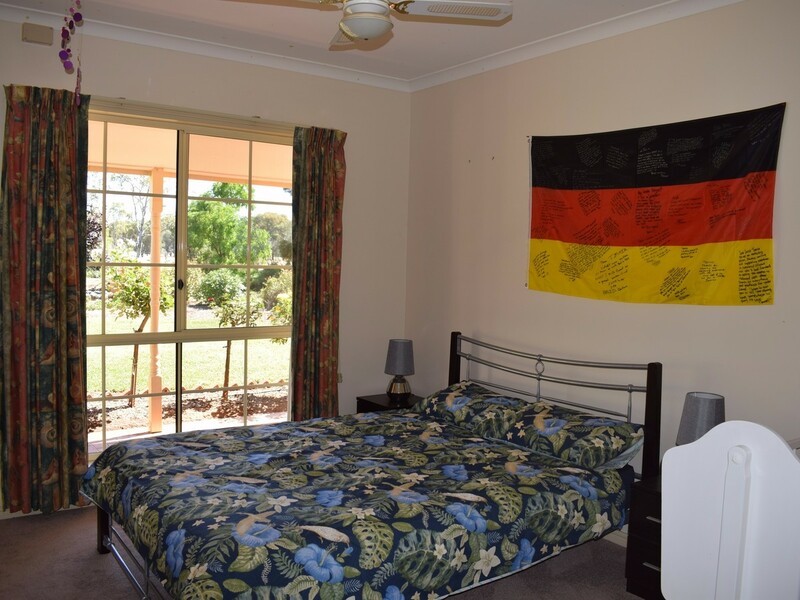 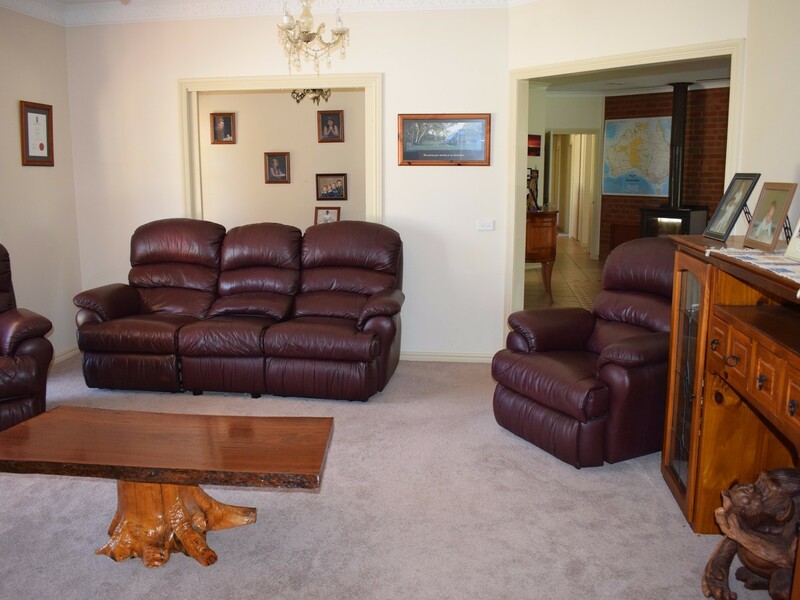 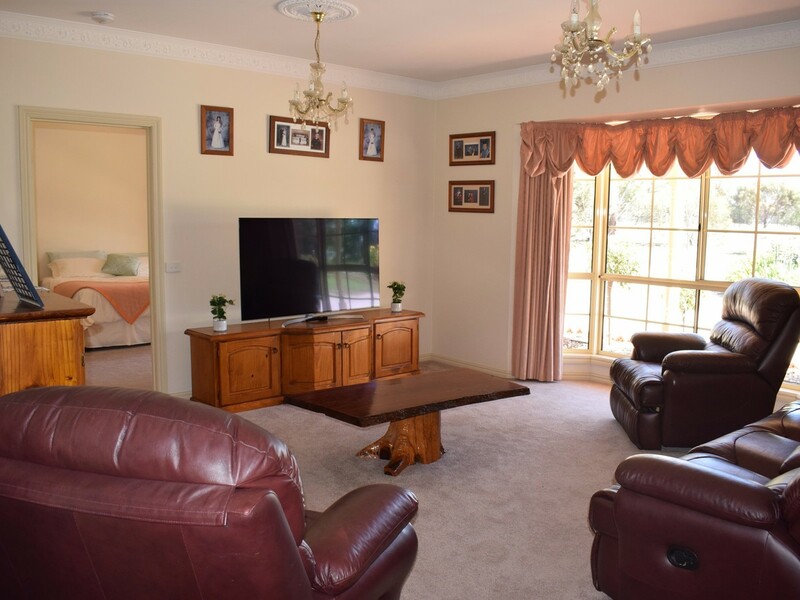 Improvements include: Immaculate 5 bedroom brick veneer dwelling (27sq living, 49sq under roof), all with BIR’s & ceiling fans, master with ensuite & WIR, 9’ ceilings. 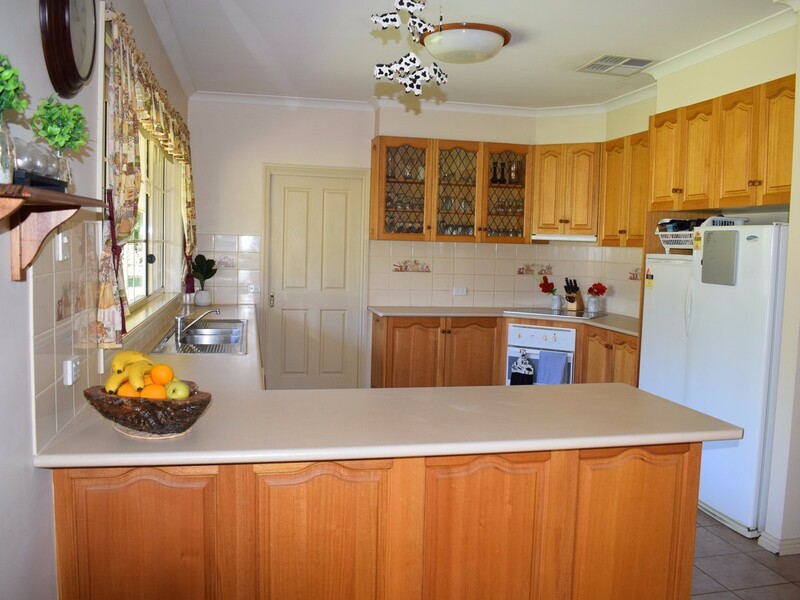 Large Tassi oak timber kitchen with electric appliances, dining area, formal lounge, rumpus/tv room, bathroom with separate shower/bath, separate toilet, large laundry with huge storage space. 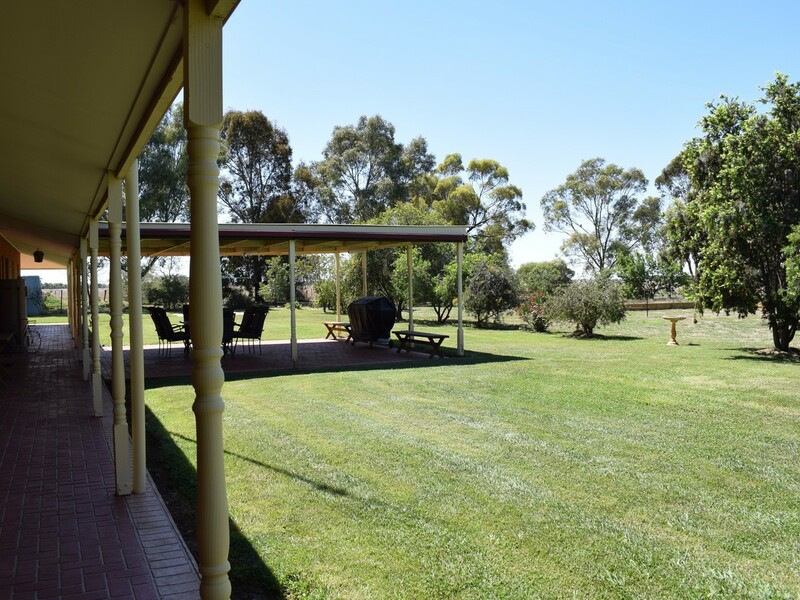 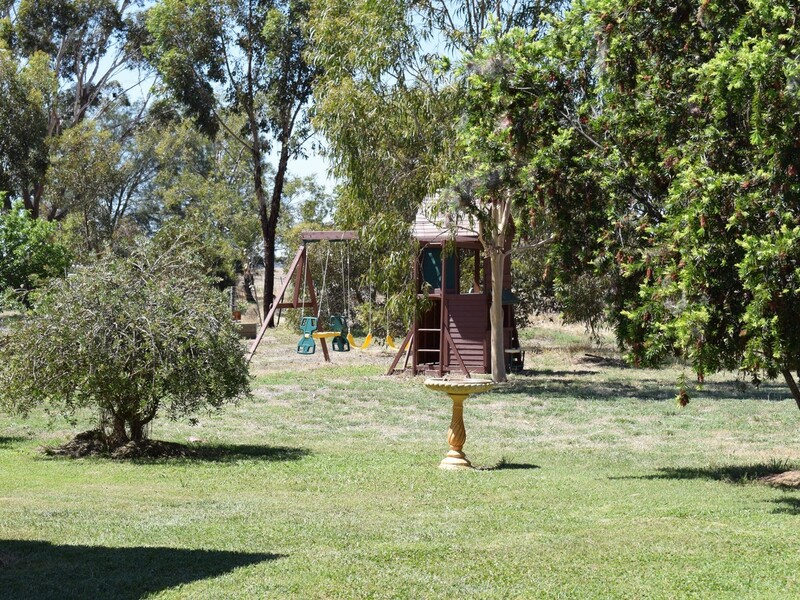 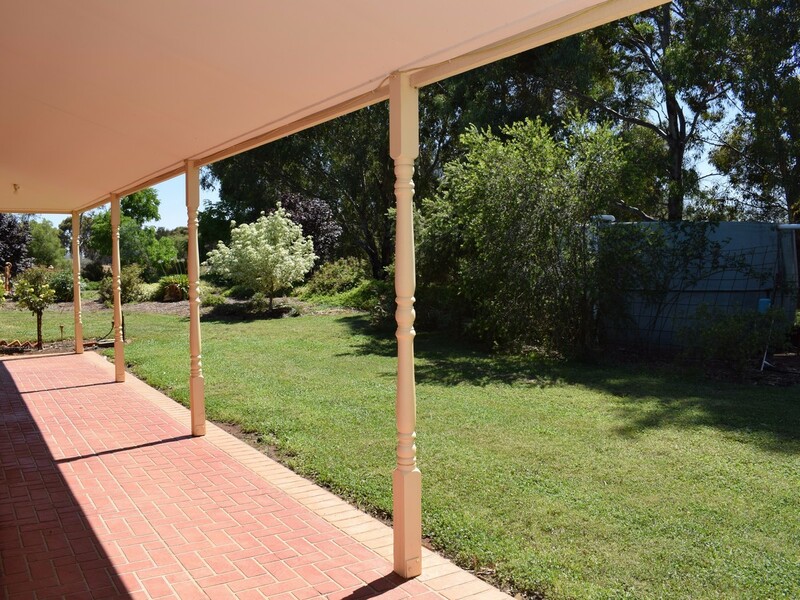 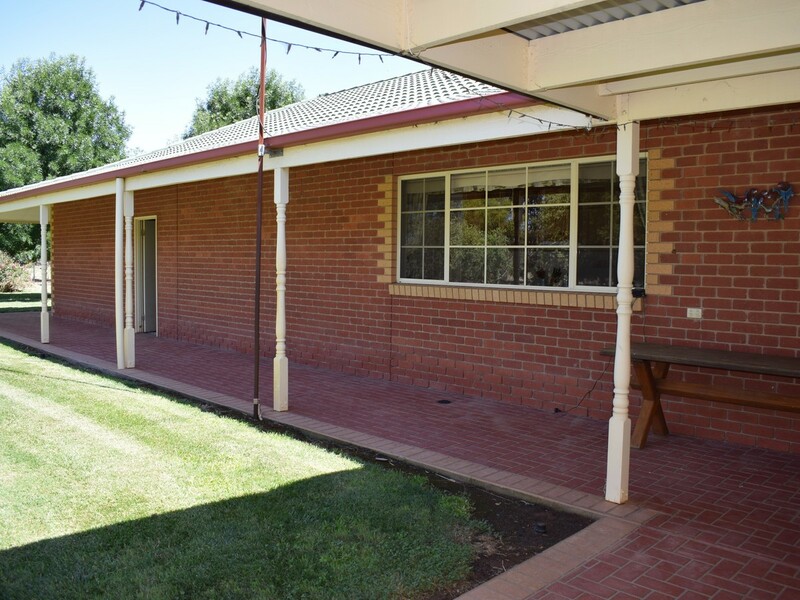 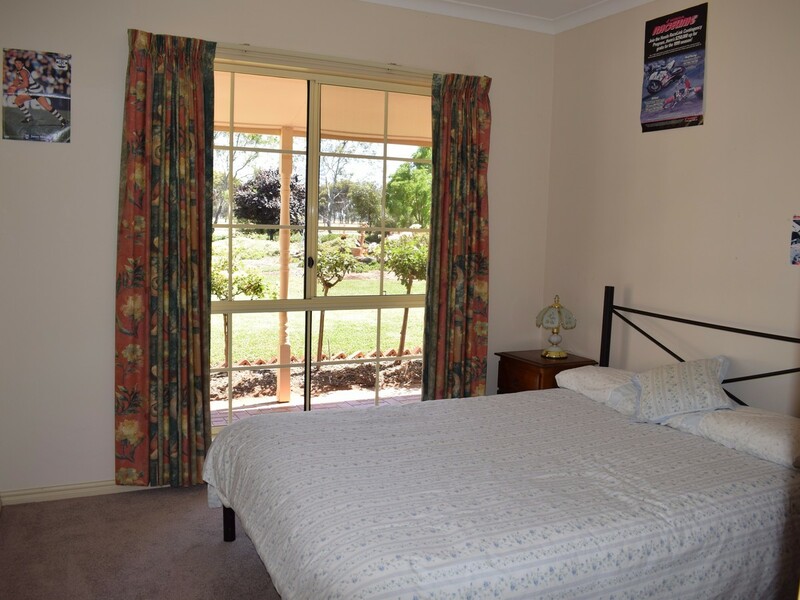 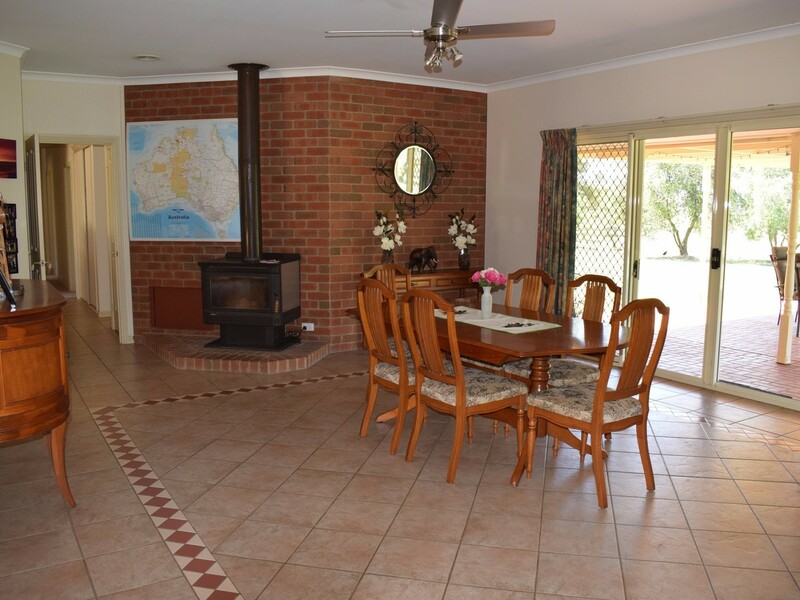 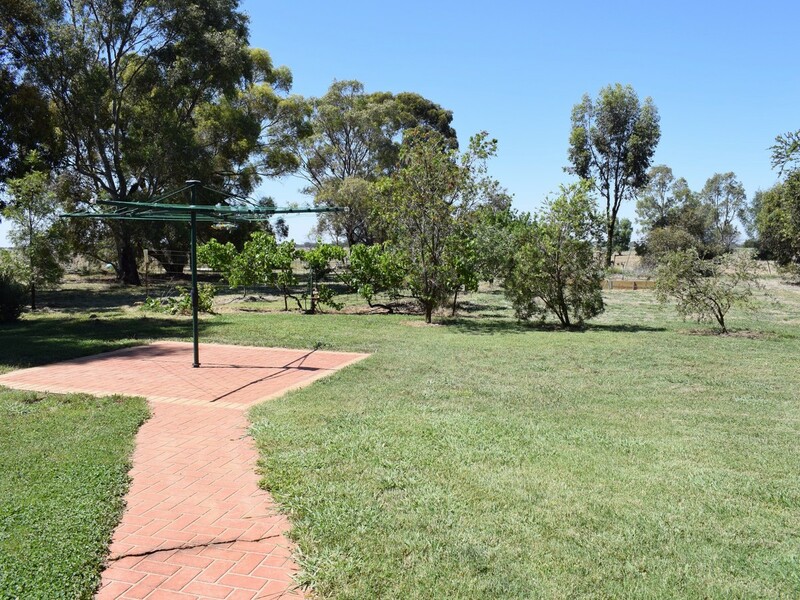 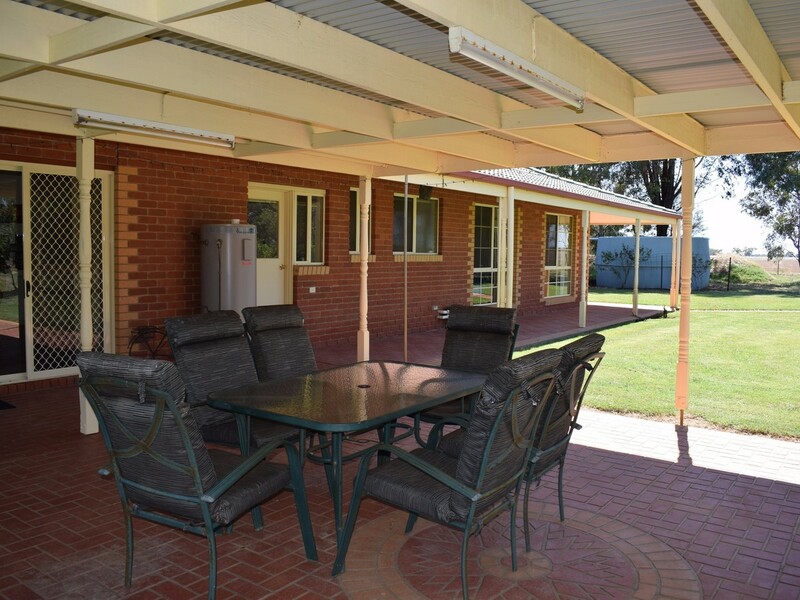 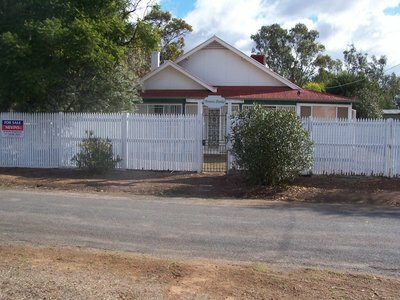 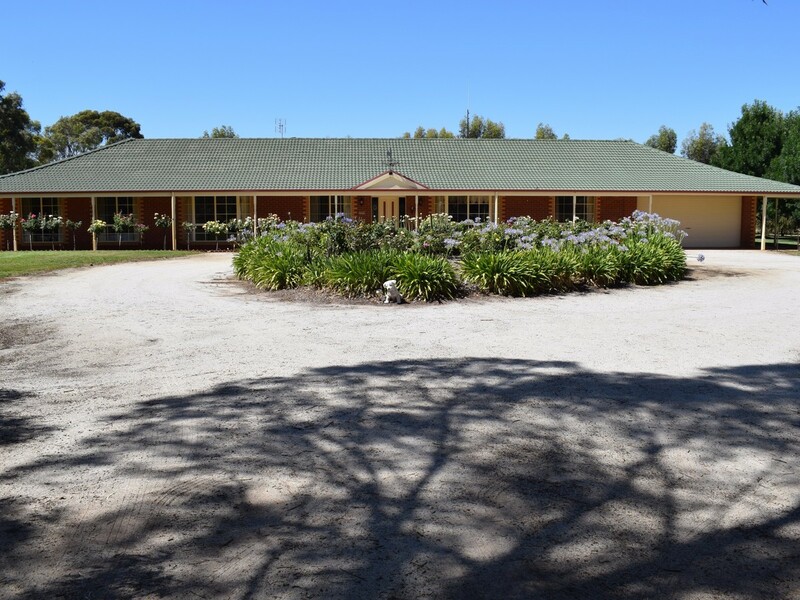 Homestead has Ultimate freestanding wood heater, ducted cooling, large patio/alfresco area, near new carpet, quality fittings throughout, 2 car garage under roof. 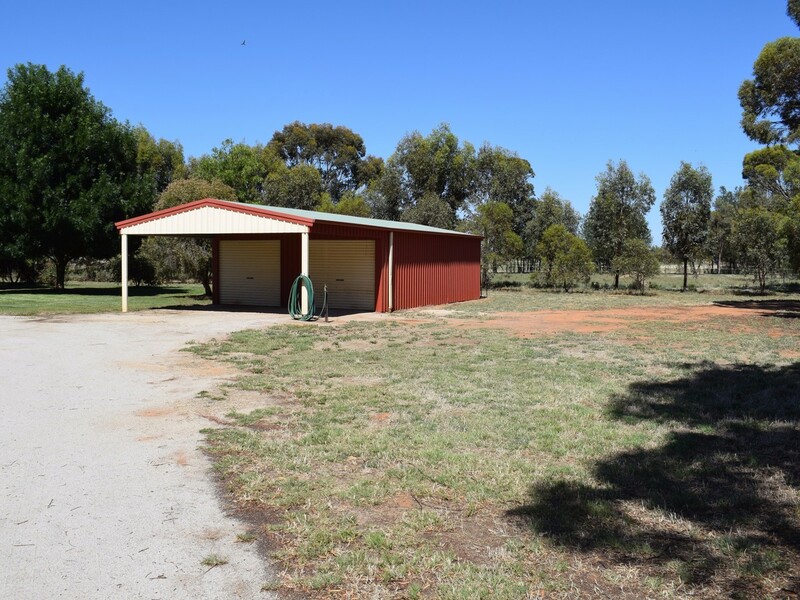 Lock up 2 car Colorbond shed with annex, sundry shedding including old dairy and steel cattle yards. 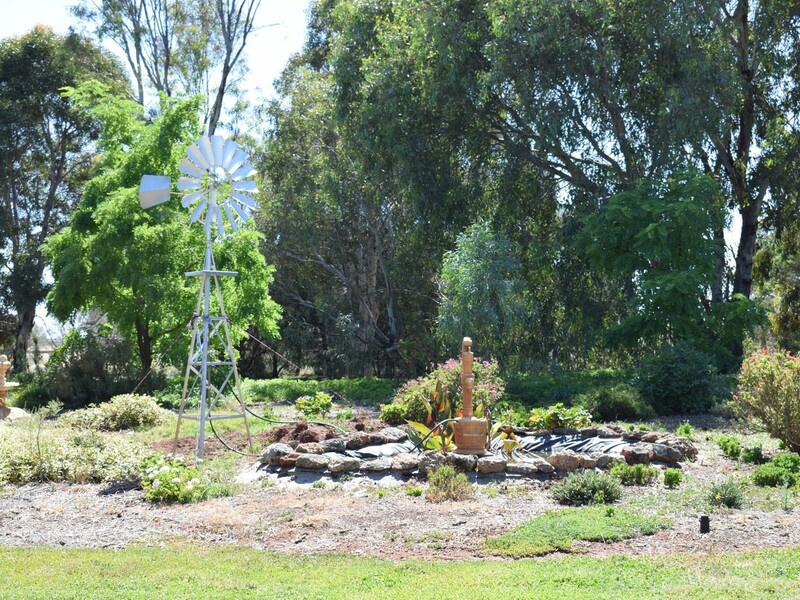 Established gardens with auto water system, established fruit trees including plums, peach, pear, apple, nashi & nectarine.